Popular with visitors worldwide, multisport coaching specialist Triathlon Training Spain is continuing to focus on its 1 coach to 5 athletes ratio even with an increasing number of athletes attending its bespoke, all-inclusive, camps designed for triathlon enthusiasts of all abilities. The Trisutto coaching certified training camp based just north of Alicante in Spain has traditionally focused on smaller groups. Here, Triathlon Training Spain offers programs for triathletes, swimmers and cyclists who wish to improve their technique and performance. The Spain-based coaching specialist notes that it is ‘now equipped to welcome more athletes than ever before, while continuing to maintain the premium high standards to significantly help each attendee reach his/hers goals’. Triathlon Training Spain is now offering swimrun camps following increasing popularity in this particular multisport format. Meanwhile, to cater for demand, Triathlon Training Spain is also welcoming larger groups of triathletes and cyclists, together with their coaches. Assisting these groups, the team in Spain is on hand to provide either guided or coach-assisted support to help improve the overall experience for participants. Triathlon Training Spain also provides an online coaching service to offer tailor-made training plans that are accessible for all. The coaching provider’s website provides information for online training and is positioned as a convenient tool for athletes to start following a plan before experiencing a camp, and is seen as an easy way to keep up to date with training after attending a Triathlon Training Spain camp. 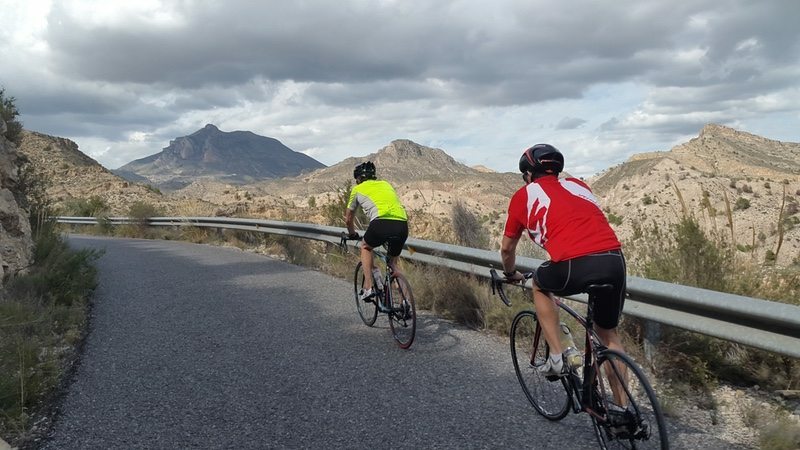 The Triathlon Training Spain team offers the unique experience of having coaches available at all times, making the stay as much of a training camp as an educational one. Owner of Triathlon Training Spain and Trisutto certified coach, Martin Hill, said “We are delighted to grow our camp capacity to cater to the boom in triathlon enthusiasts. Having established our camps at the fantastic four-star Bonalba Hotel, which has accommodated many triathletes and professional cycling teams, we are excited about the year ahead and look forward to welcoming larger training groups to our facilities. 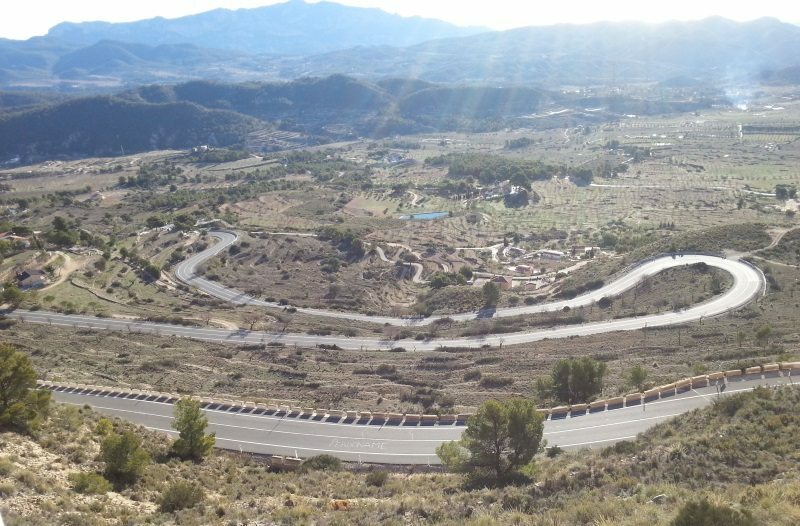 Situated in the Alicante region of southern Spain, the camp offers a climate for triathlon training all year round. The mountains that surround the camp provide views, giving athletes a backdrop to their training. The region also has an enviable road network providing cyclists with conditions for effective training 365 days a year. IRONMAN and ASA certified coach Matt Hill works alongside his father Martin and brings his national-level swim expertise to the bespoke programmes. Matt is a postural correction and strength training specialist who focuses on technique to help participants reach new standards. The complete list of available camp experiences can be found online. With over 30 years of coaching and racing experience, the family-run Triathlon Training Spain aims to offer an ultimate triathlon training experience for triathletes of all abilities. Triathlon Training Spain offers swim, swimrun, cycling and triathlon training camps close to Alicante, Spain. Based at the four-star Bonalba Hotel, the camp grants access to both the mountains and the coast. Setting high standards in triathlon training camps, Triathlon Training camps looks after each client from the moment they arrive at the airport, so that all they have to do is worry about their training. A typical triathlon camp includes 25 hours of coaching, 5 hours of seminars, and a complimentary massage is provided on the last day of the camp. Accommodation is on an all-inclusive basis at the Bonalba Hotel, Mutxamel, Alicante, Spain. Prices range from £475 for a swim camp to £775 for a triathlon camp. Specific add-ons are available.